An elegant wine with aromas of plum and black currant, mocha, leather, and aniseed notes. Dense and structured, but offering velvety tannins on the palate. 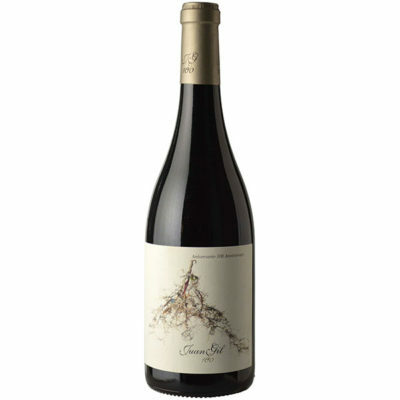 A fantastic wine, which already can be consumed and provide greater complexity for your enjoyment in the coming years.